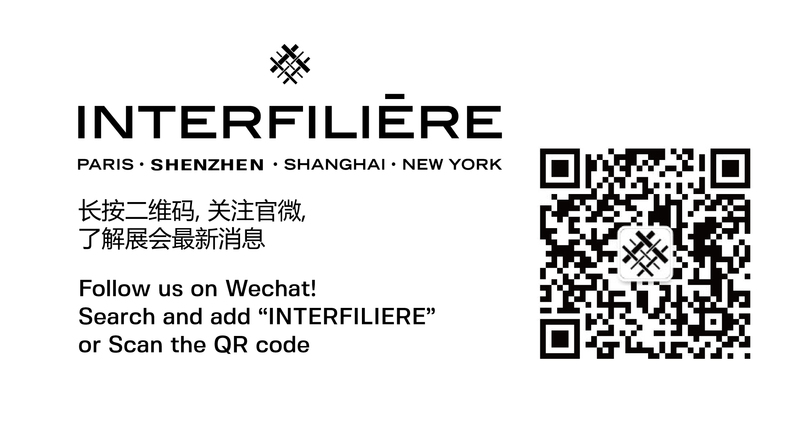 Holding up to its value, Interfilière Hong Kong wants to create the most suitable format to bring together a dynamic, selective and high-end community from the body fashion industry. Exhibitors are carefully chosen by a Selection Committee. Buyers and experts of the industry meet together with the mission to choose and identify the news comers of the industry. The Selection Committee is meeting 3 times prior the event in order to curate the exhibitors that will be present on site. The Committee Members discover blindly all the samples from each potential exhibitor, they evaluate the sample based on their look, their composition and innovation. After the evaluation the name of the company is released to the Committee members. You wish to request an appointment with the brand « The Steering Committee ».